Soybean prices continued to move lower last week as trade issues and a strong start to the growing season continue to pressure prices. 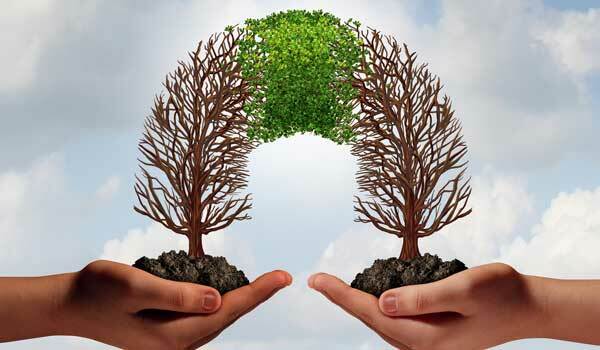 At this time, very little positive news is entering the market to support soybean prices on either the supply or demand side. The potential size of the soybean crop and trade uncertainty continue to be the main forces behind soybean price weakness. Slight changes may be forthcoming for 2017-18 marketing year demand estimates in the June WASDE report. Soybean crush continued at a robust pace through the second half of the marketing year. April crush estimates by USDA came in at 172 million bushels. Current USDA estimates of crush during this marketing year total 1.365 billion bushels, six percent above last year’s total over the same period. The current pace implies that the crush during the remaining four months of the year must total 625 million bushels, two percent higher than the crush of a year ago over the last four months, to reach the USDA projection of 1.99 billion bushels. 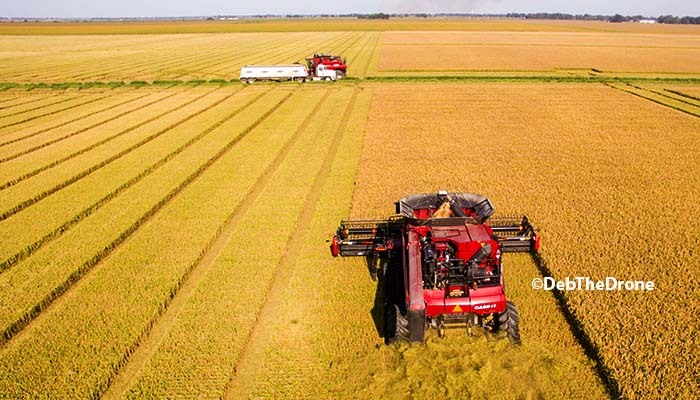 Argentinian production is set to come in lower than the current USDA forecast of 1.43 billion bushels and provide some support to domestic crush. Soybean crush shows no signs of weakening this summer in the U.S. and a slight upward adjustment may occur to the domestic crush total in the WASDE report. Soybean exports currently meet the pace needed to meet the projection of 2.065 billion bushels for the 2017-18 marketing year. As of June 7, soybean export inspections total 1.744 billion bushels. Cumulative Census Bureau export estimates from September 2017 through April 2018 exceeded weekly export inspections by 42 million bushels. If the same margin exhibited at the end of March continued through this period, exports through June 7 equaled 1.786 billion bushels. With 12 weeks remaining in the marketing year, 23.3 million bushels per week are necessary to meet the USDA projection. Over the last six weeks, soybean export inspections averaged 24 million bushels per week but varied with a low of 19.6 million bushels on for the week ending May 3 and a high of 33.3 million bushels for the week ending May 17. As of May 31, 332 million bushels of soybean had been sold for export but not shipped. This number exceeds the 279 million bushels necessary to reach 2.065 billion bushels based off of current sales figures and estimated export levels through May 31. USDA estimates of soybean exports appear unlikely to be adjusted for this marketing year, but the potential exists for the USDA to lower 2018-19 marketing year export forecast. Trade issues and a slight increase to Brazilian crop production place the current 2.29 billion bushel projection in question. While the current marketing year holds some information about price development, soybean production associated with the next marketing year may provide a more significant impact over the next month. 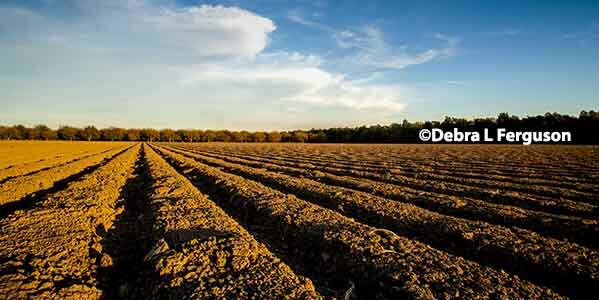 The potential for a large soybean crop is placing pressure on prices currently. Initial concerns about the 2018 soybean crop related to planting seem a distant memory as the early season crop condition report put soybean crops in good or excellent condition at 75 percent, the highest level since 2010. Recent weather developments in the Corn Belt provide no indication of deterioration in crop conditions over the next few weeks. Historically, there is very little correlation between final soybean yield and early season crop condition reports. Summer weather will determine yield, but the current weather looks promising for a large crop. 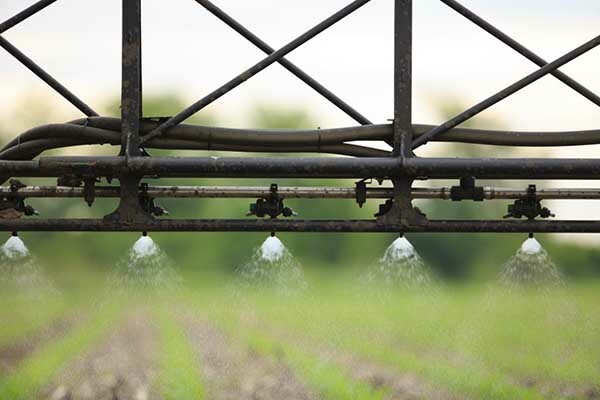 While some dry areas developed over the last few weeks, approximately 10 percent of U.S. soybean acres sit in a moderate drought as of June 5. The 8 – 14 day weather forecast provided by NOAA Climate Prediction Center shows above normal precipitation and warming temperatures over much of the Corn Belt. While yield looks promising, soybean acreage is still in question. Soybean planted acreage, as of June 3, came in at 83 percent well ahead of the five-year average of 75 percent. 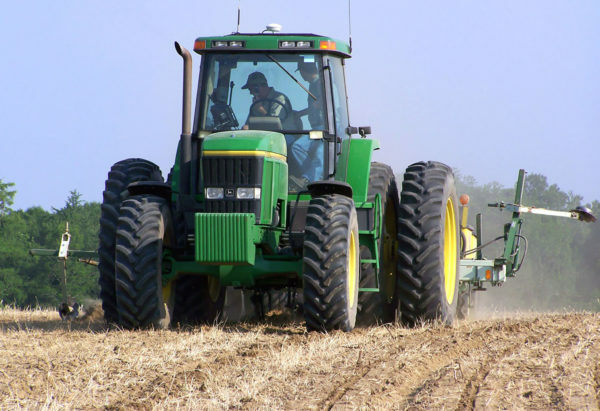 A slow start to the planting season held out the possibility of acreage changes, particularly in the northern Plains. Currently, there is no indication of major acreage changes due to planting issues in the Corn Belt. Since 1997, the average change from the March Prospective Planting report to the June Acreage survey is an increase of 237,000 acres. The most substantial increase occurred in 2014 with a 3.35 million acreage change. 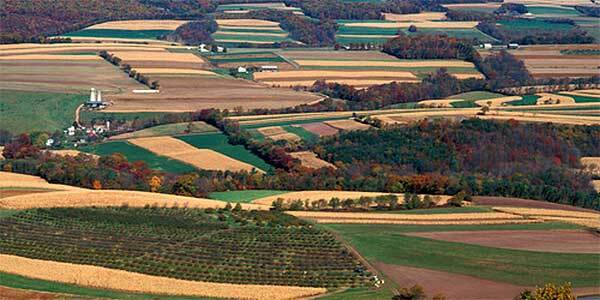 A decrease of 3.06 million acres in 2007 was the greatest acreage reduction from March to June. 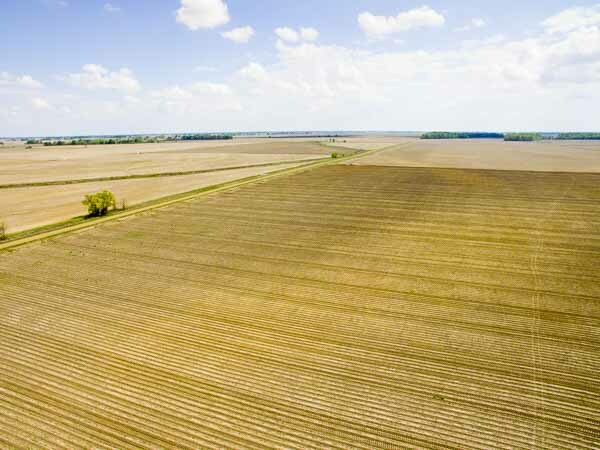 The USDA’s Acreage report to be released on June 29 will reveal any acreage changes from intentions published in the March survey. Weather and trade issues will dominate price movements in the soybean market over the next few weeks. Strong crop conditions, a lack of information regarding trade negotiations, and uncertain acreage totals will continue to apply pressure on soybean prices in the near term. A change in the weather or trade negotiations, both very hard to predict, appear necessary for a rally in soybean prices.